Astrology is a fascinating subject which draws in individuals from many walks of life. As a professional you meet numerous varied and interesting people. Perceptions that clients have of an astrologer’s abilities are clearly shown in the wide range of remarks that are heard in a consulting room. These comments simply highlight the point of view held by the average person. Take a look through the list below and see if anything rings true for you. This is a classic comment. The client is wary and apprehensive. Had he or she not made the payment they would have not have arrived at the appointment. The solution may be to take a deposit at the booking. The hard truth here is, if you do not accept remuneration upfront, you will probably experience many no-shows. This happens with brand new clients. If he or she has not already met you they could have a vision that a consultation includes the slaughter of a chicken and writing in blood. They are apprehensive of what is to come. It may seem crazy that anyone would think this. It is your job to ensure you present a professional countenance at all times. This stems from the view that astrologers are in some way able to criticize or judge their customer’s character, actions or lifestyle choices. We all feel we could be better in many ways and your client thinks that you can see his or her flaws and will comment about them. Everyone is acutely aware of his or her shortcomings. Perhaps you need to emanate an impression of kindness and understanding. 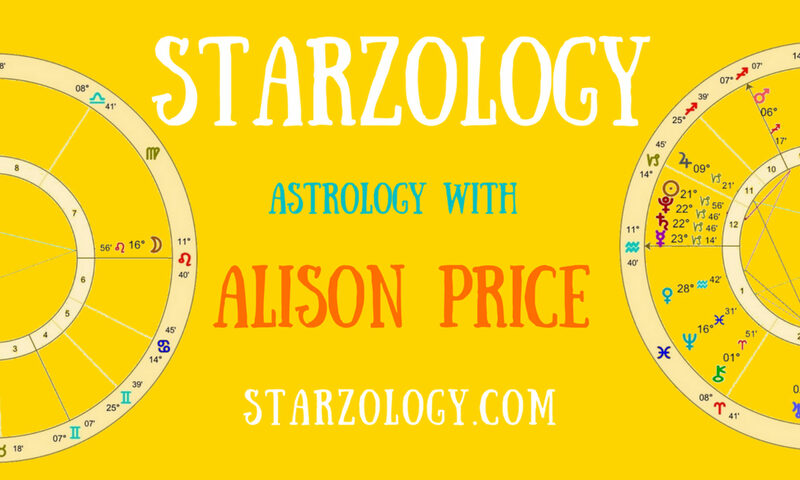 Being an astrologer places you in a strong position over others or so it seems to them. They are not sure of the reach and depth that an astrology consultation can take. It is natural to be unsure of being exposed in some way. It is the astrologer’s job to make their client comfortable. Reaching out to people can take many forms. Discuss the obvious chart indicators before delving into the darker realms of their chart. Often the client thinks you will make personal comments about their life or way of living. He or she may have old ideas brought forward over the past two thousand years when astrology has been brought from the dark ages into the twenty-first century. There is a common misconception that the general public thinks the natal chart automatically says when someone will die. Your customers generally do not want to know this type of information. Even if you believe you can predict death it is not advisable to discuss your thoughts on the matter. Probably the best way to quash their fears is to state at the booking that you will not be considering their demise. Many people fear giving up their personal power or control and this can show up in a client’s resistance to a reading. It is only natural and comes under the title of “letting others in.” Astrology is tantalizing to many. The thought of someone seeing into their very being is very self-centered and which is what we offer in readings. One hour to discuss the individual and only them is intoxicating for some but daunting to others. A section of people do not believe in astrology but at the same time they are curious. This is an opportunity for an astrologer to explore the chart in a way, which the client is comfortable. Focusing on the main message of the squares in a chart will give the client something to immediately relate. The best outcome for this person is that they leave the consulting room with a positive image of the modern astrologer. Many people are indeed anxious about laying their soul bare to the intense scrutiny of an astrologer. Your very presence can make some individuals twitchy. We are in a counseling profession. Your customers need to feel safe. This can be achieved by allowing them to work through their issues in a supportive environment. Whatever comes out during an appointment, the good, the bad and the ugly, remember that discretion is everything. You have to be confidential with your customer’s disclosures. No doubt you will hear things you wished you had not but that goes with the territory. Astrologers who do not hold their client consultations private will soon have a reputation as such. It is up to you as an astrologer to be prepared for your client’s general apprehensions and worries about astrology. Much of these misconceptions can be allayed by the professionalism that you bring to your work. The public needs to discover that modern astrology is both relevant and useful. First prize is for your clients to go forward speaking your praises and those of our profession. Make sure you not only have excellent interpretation skills so you can correctly delineate a chart but also ensure you bring your human side and add to astrology’s reputation in a positive way.